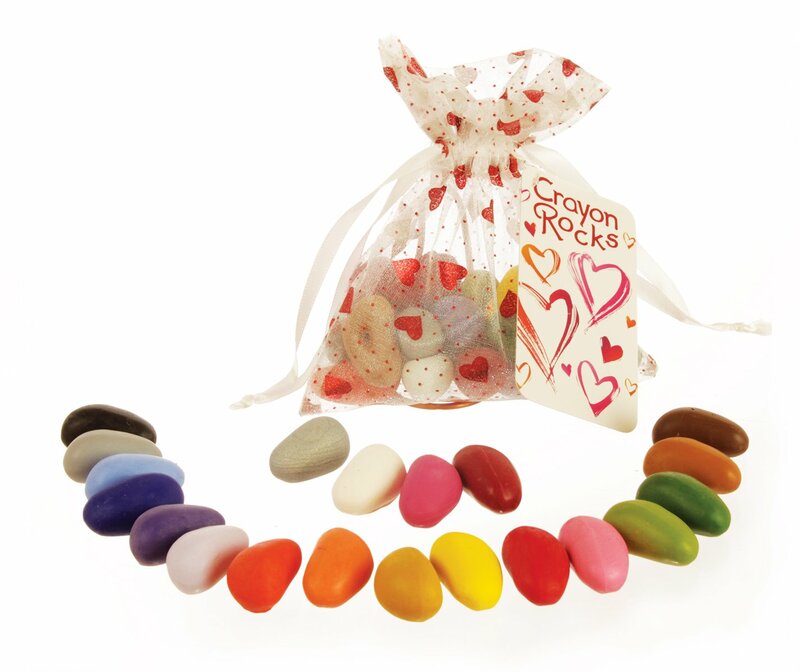 Our 20 color Valentine bag is a collection of spring and summer colors. These vibrantly colored crayons make beautifully textured art work similar to oil pastels. They provide endless creative fun for Valentine cards or make a perfect gift. Crayon Size: 1 1/4" solid soy wax. Caution: not appropriate for children under the age 3. May present a choking hazard.